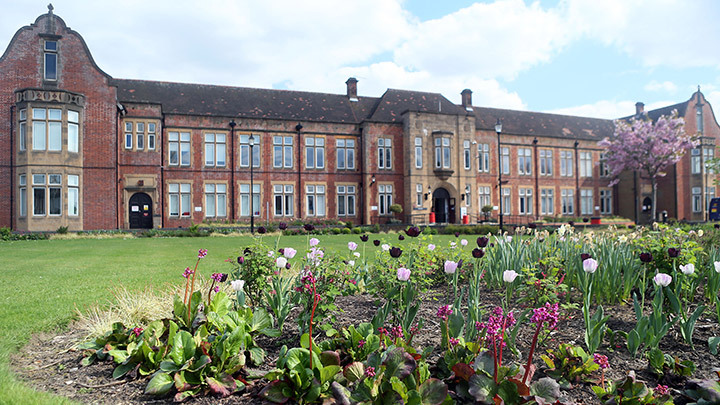 Built in 1927, the Main Building is the heart of the College. 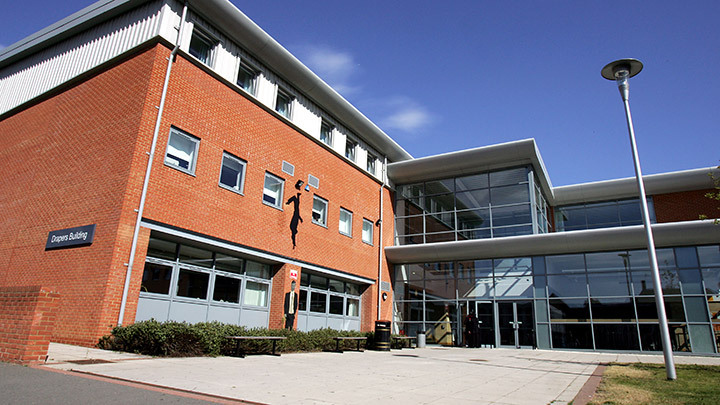 The Student Information Centre, the Zone, the Principalship and many of the teaching classrooms are located here. 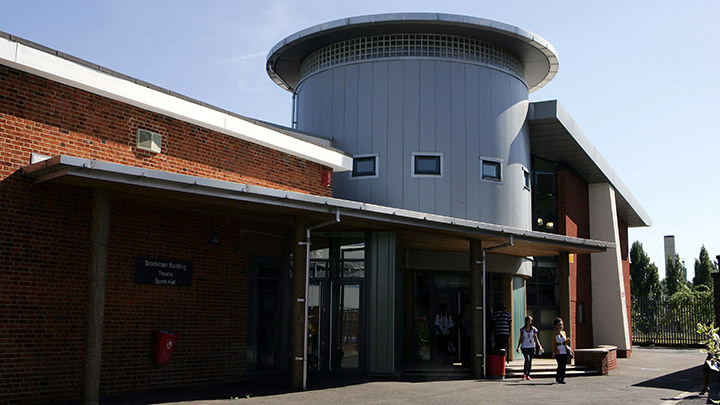 The Drapers Building was opened in September 2004 and houses an exceptional Learning Resource Centre (LRC), excellent Art and Photography studios and a coffee shop. This building is also home to our Humanities department. Opened in September 2003, the Brockman Building provides first rate accommodation and facilities for Music, Business, Media and Performing Arts. 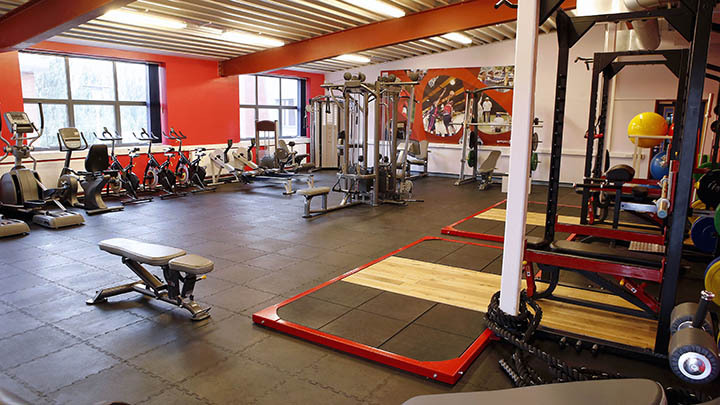 It also houses the Sports Hall, our new state of the art gym and adjoining changing room facilities. The Brockman Building has 216 solar panels on its rooftop that help to generate income for the College that is used to fund student scholarships. 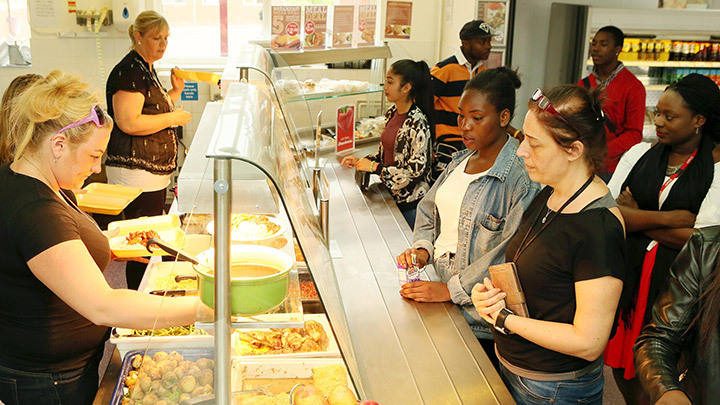 The Student Centre and Conservatory houses the College’s main catering facility, which offers an extensive selection of hot and cold foods, snacks and drinks. The Centre also provides a relaxation area and IT facilities. 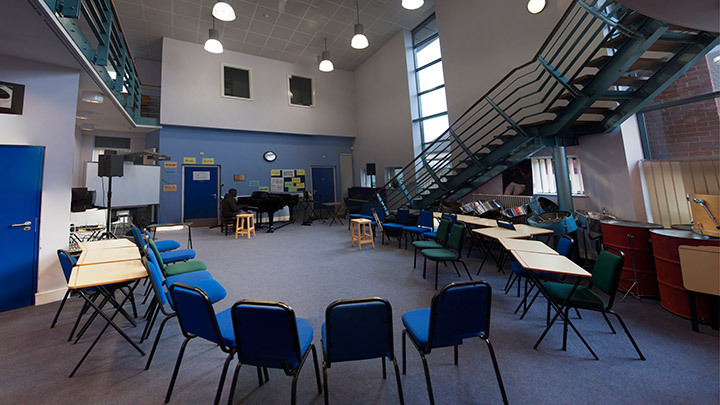 The Dankworth Music Suite is a top of the range music facility, equipped with a grand piano, practice rooms and recording studio. It is named after former student and jazz icon Sir John Dankworth. 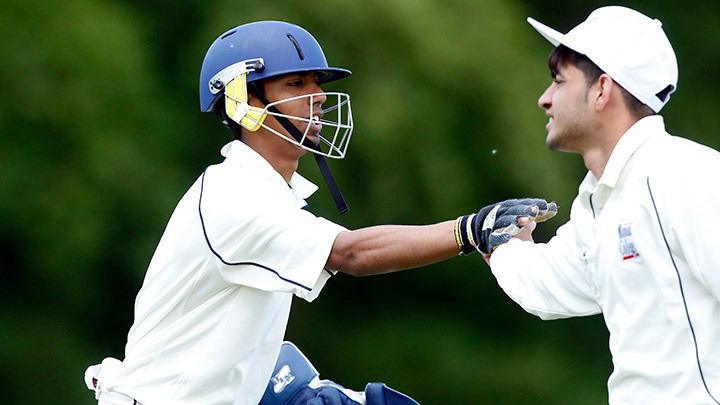 Click here for more information on Sir John’s time at Sir George Monoux College. 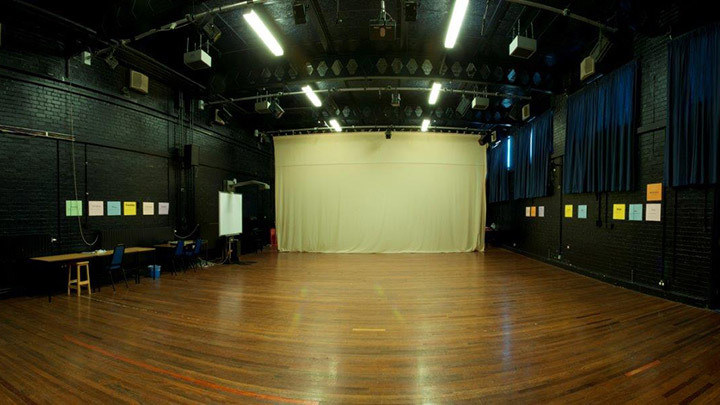 The Matthew Bourne Theatre is used in both student performances and cross-college events. It features sprung floor and a state-of-the-art sound and lighting system. 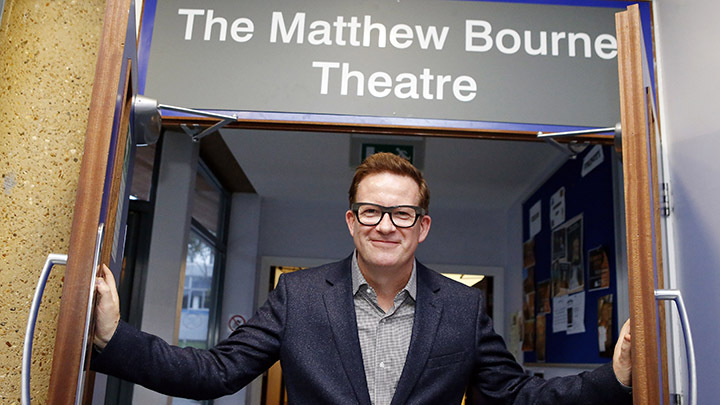 It was named in honour of internationally celebrated dance producer and choreographer and former student Matthew Bourne OBE in 2014. 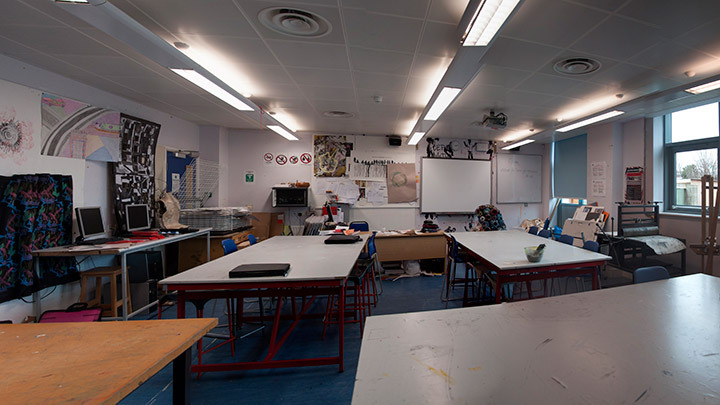 Our Art facilities include purpose-built studios and specialist facilities for textiles, sculpture, print-making, photography and painting. 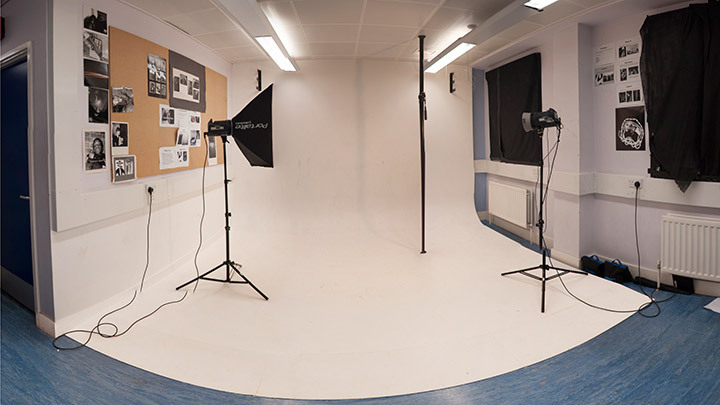 Our Photography department has a fully equipped darkroom and lighting studio. Our Media Studio features a state of the art iMac suite complete with the latest industry standard software, as well as digital video recording, photography and editing facilities. 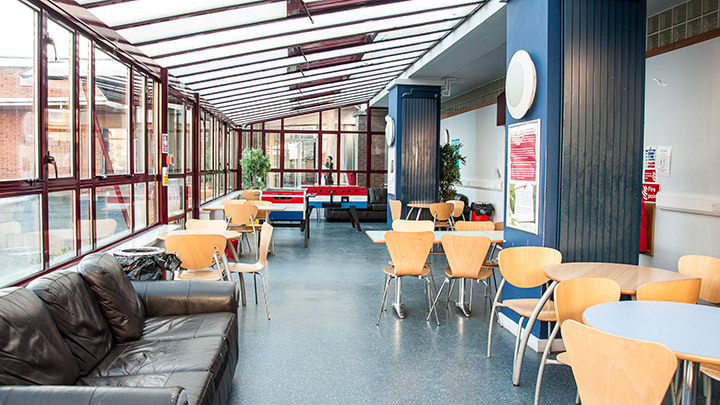 The Quad is an excellent place for students to meet, relax and socialise outdoors. 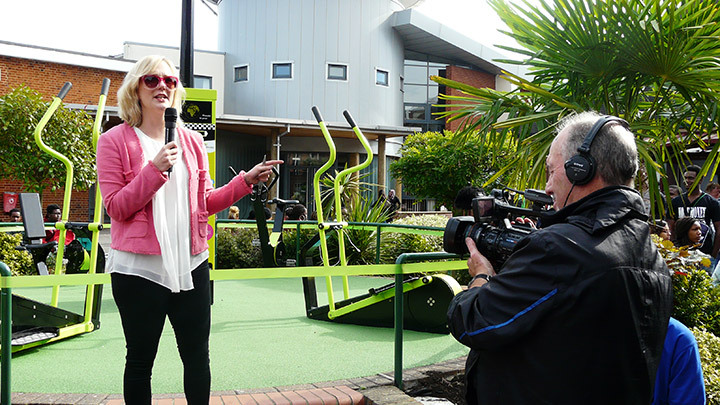 The Quad area is equipped with our Eco-Gym, the world’s first outdoor gym equipment which harnesses students’ energy, charges their phones and sends the surplus energy back into the College. This is a student space and thus students are actively encouraged to develop ideas that would help to improve this recreational space. The Zone is an informal student work space. 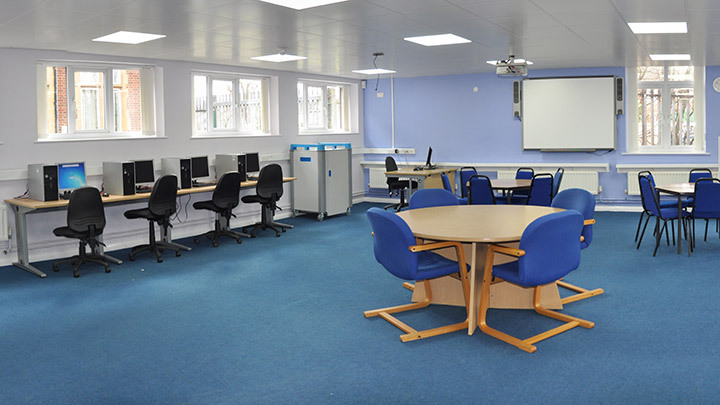 It is fitted with IT facilities and offers a large space for group work. The Zone is also a multifunctional space used for events and celebrations. 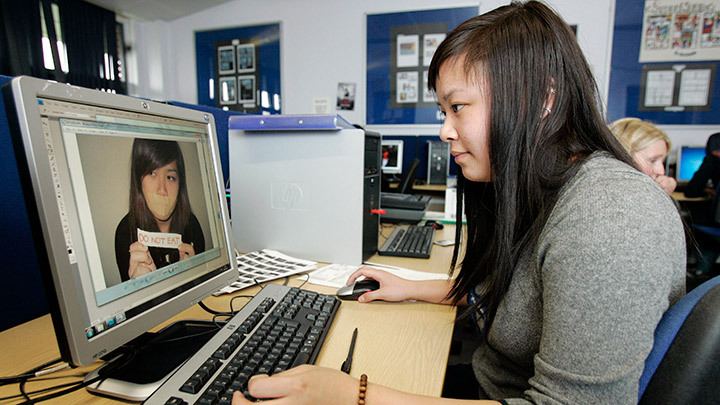 The Art students are completing a large project on reducing noise pollution by means of designing, producing and fitting ‘acoustic clouds’ in the Student Zone area. The Zone will be undergoing refurbishment, ready for September 2015. There is a strong emphasis on promoting reading for pleasure and the fiction section is popular with our students. 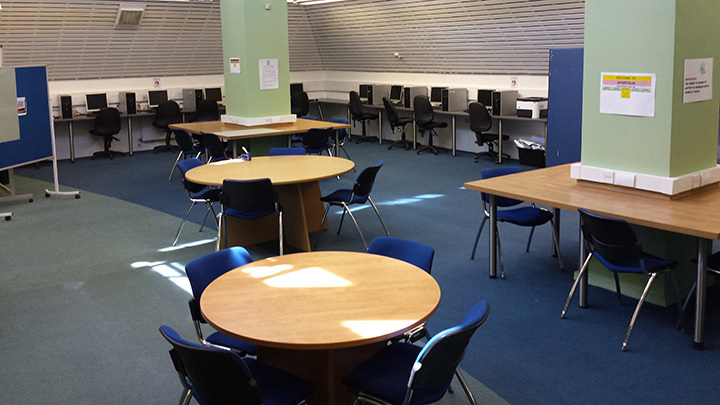 The friendly and knowledgeable Learning Resource Centre staff are available to help you with using the resources and facilities effectively. There is also a very popular Suggestion Box where you can place requests for new resources you would like, including books, DVDs and magazines. 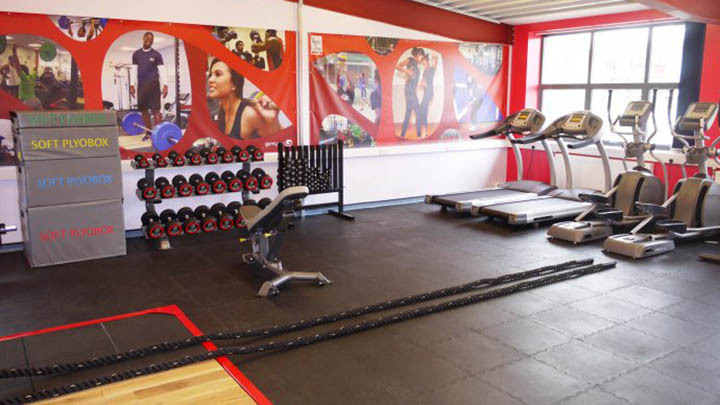 Our brand new gym facilities are equipped with state of the art Gymgear weights and machines. 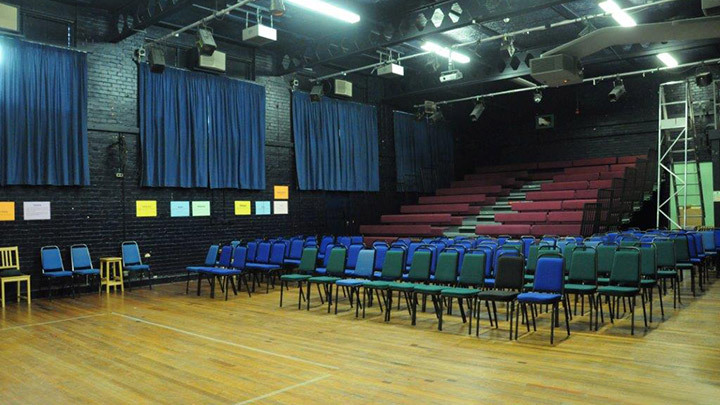 Our Sports Hall is fitted to accommodate multiple sports, including Basketball, Badminton and Indoor Cricket. We have two sports fields, in addition to outdoor and indoor gyms, staffed by fully qualified instructors. 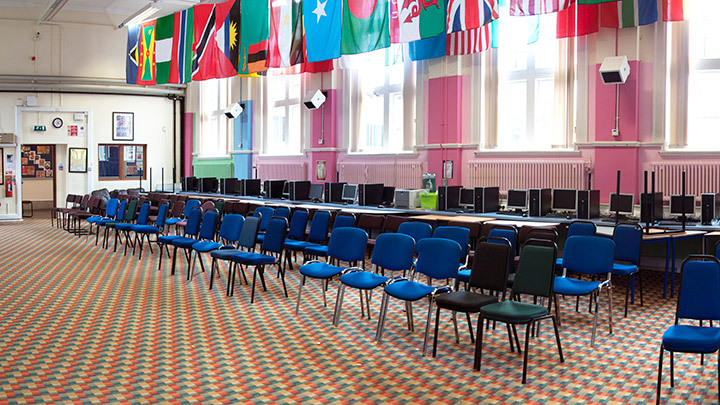 The Conference Centre offers a large open space for staff and students which is used for hosting events, conferences, workshops and lessons. 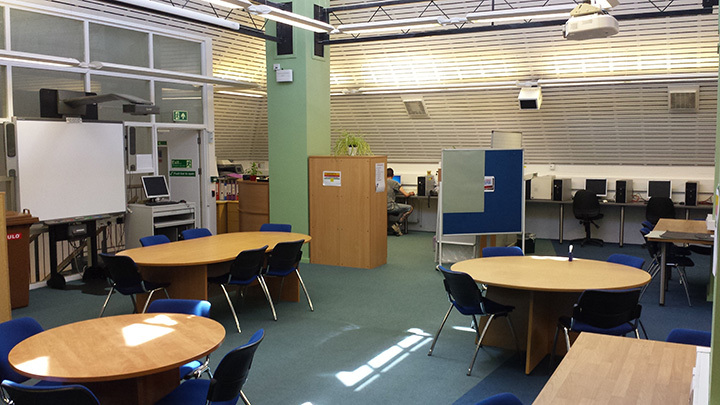 The Study Plus Centre is open 5 days a week during term time and features silent and group work spaces, plus over 50 personal computers. 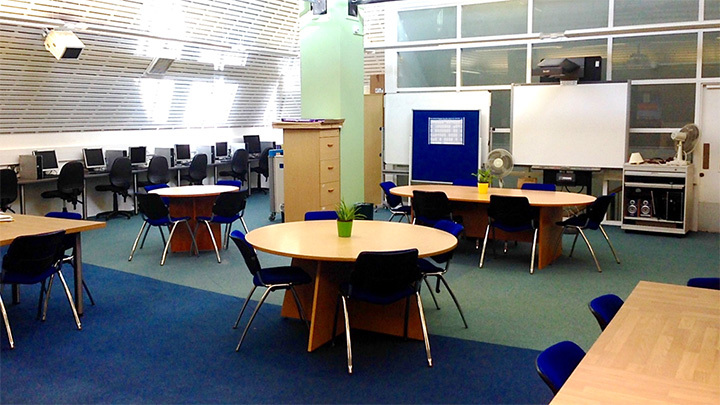 The Study Plus team also offer drop-in, one-to-one and in-class support. The College has an outstanding IT infrastructure. 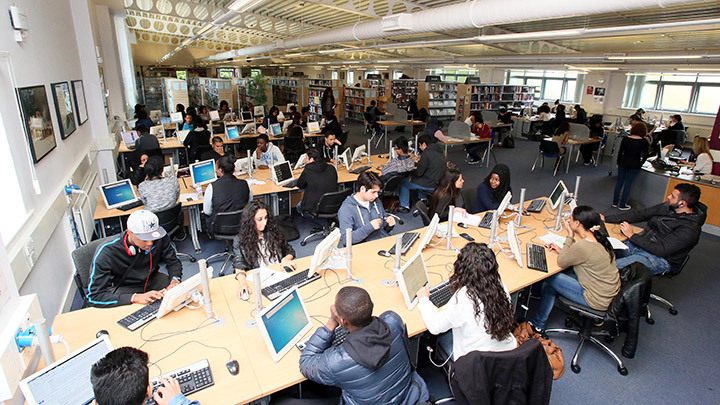 Students and staff have access to over one thousand computers, laptops and tablets. 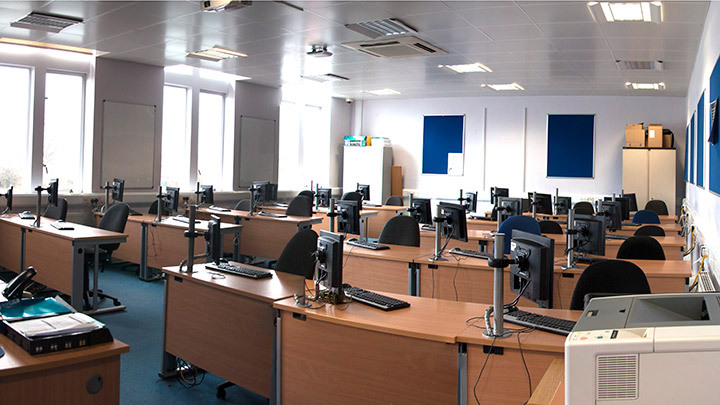 All classrooms are fitted with interactive SMART boards, with projectors and sound systems. 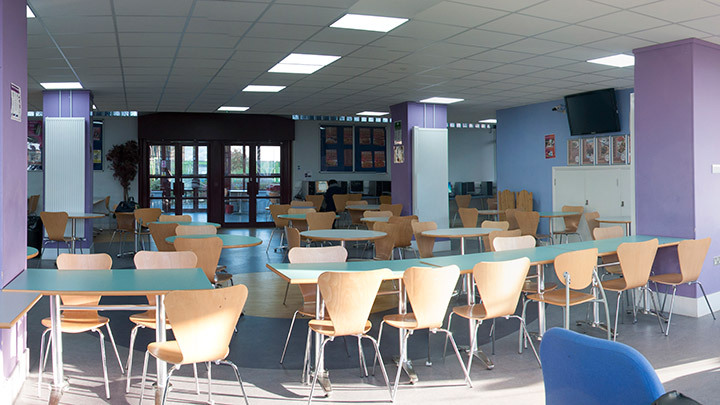 The College has full WiFi coverage and staff and students are welcome to bring in their own devices. 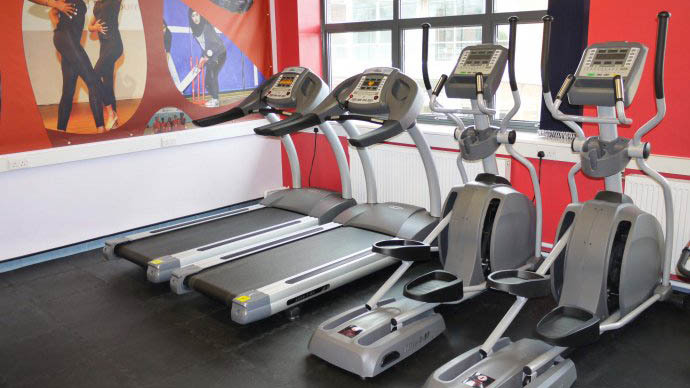 The college offer a wide variety of fitness related courses alongside the facility being used for the general fitness of both the students and staff. 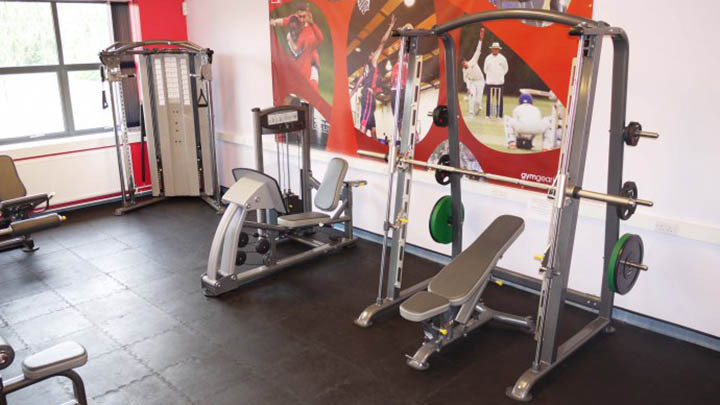 All of the fitness equipment combined helps to ensure that the new gym meets the full requirements of the college.